I was hired to thoroughly clean the Eiffel Tower, and I’m in deep doo-doo. We took it apart, unbolted everything, laying all the parts on the grass of the Champ de Mars to clean them. Now we can’t figure out how to put it back together. Help! My reputation is shot. The tourist season is starting and they want to see an Eiffel Tower. I’m sure the Eiffel Tower comes as a kit from Ikea though, probably with a couple of those wrenches. While both les miz and this dream are set in Paris, there are still no sightings of Susan Boyle. I approve. But you’re cutting it close man. Beams taken apart from the Eiffel Tower. Beams laying on the grass and no longer fastened together. 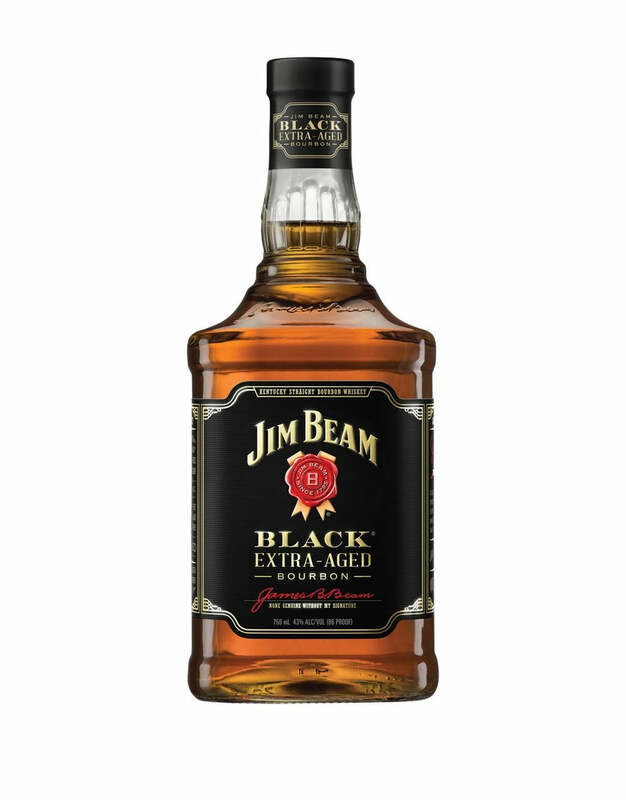 I dreamed a Jim Beam. That’s the I Fell Tower, easy mistake. 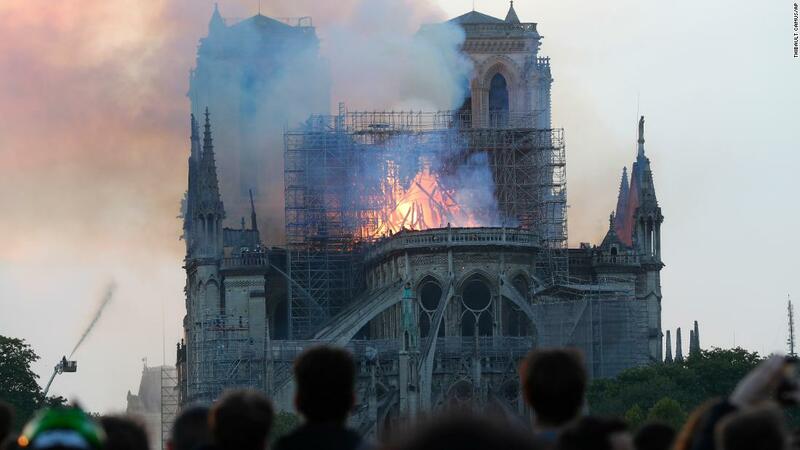 In case anyone is wondering, I didn’t have a side-dream on putting back together Notre Dame. Where will the Hunchback go?